Another book into a movie.. and again we have the book. 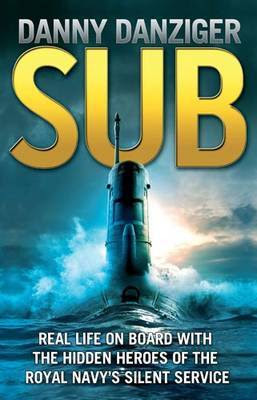 Here is the movie trailer to give you a taster for the book, and as they say the book is ALWAYS better than the movie!! Genre: Vampires X Cherub maybe? 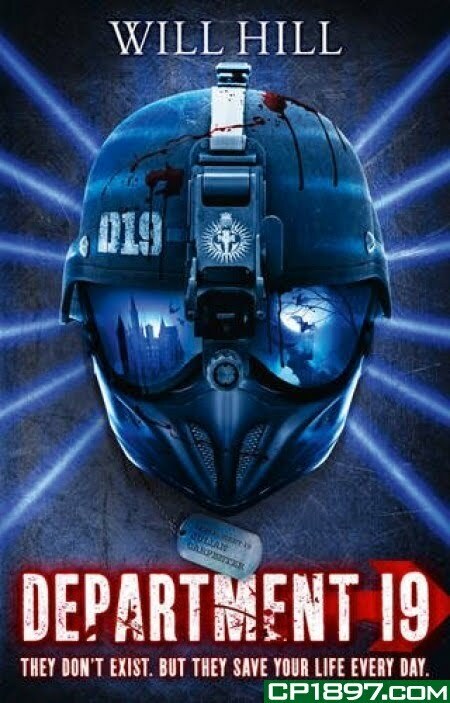 DEPARTMENT 19 DON'T EXIST- BUT THEY SAVE YOUR LIFE EVERYDAY. 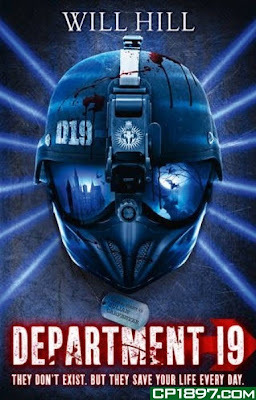 When Jamie Carpenter's mother is kidnapped by strange creatures, he finds himself dragged into DEPARTMENT 19, the governments most secret agency. 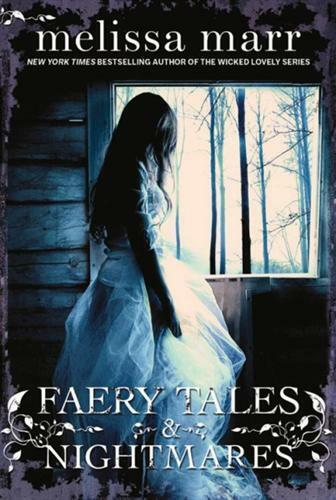 Genre: Short Stories of the Scary and Faery kind. This is good- short stories in the most popular genre we have for the girls by a well known author. 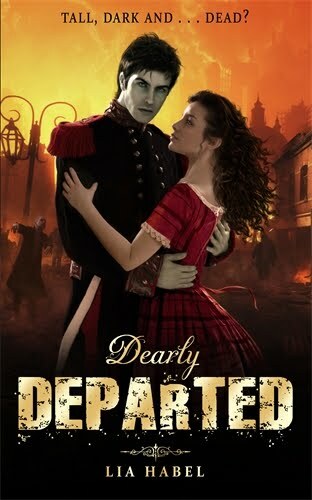 Melissa Marr also wrote The Wicked Lovely Series which is really popular in the library. 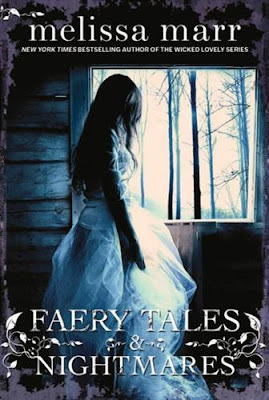 The cool thing is these short stories use the characters of the Wicked Lovely series, so if you have read them- you will know the characters and be able to connect straight away with the faery good plots. If you are new to this author, this is a great place to start and a great way to be scared before you go to bed with a short read- but than again- maybe you might find love. 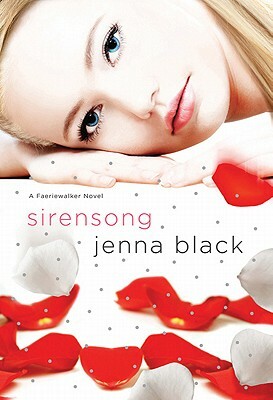 Cool cover and it feels to me like Hunger Games cross Les Miserables cross Trash... Mystery, murder, love and intrigue. The movie is great - and now we have the BOOK!!!! Come and read the story of THE VOW- it is what the Princess Bride movie calls "True Love" and guys- you should watch it as well - sure it is soppy, but it has values in it that never die. 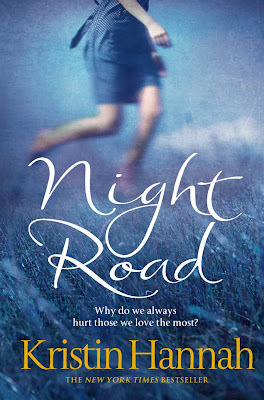 Set in Australia, with a young lad from Afghanistan called Omed who is asylum seeking, a candle factory, Hector- an Australian boy who has retreated into silence and festering secrets .... Sounds to me like a Bryce Courtney for teenagers. I read blurbs like this one on the back of these books and I am such a sucker for this genre- stories of broken people, sad people, foreigners, who collide and try and figure out how life works. .
ALEX: Underground cage fighter; school pyshco. KYLE: Talented artist and classroom joker. I had a skim though this book and found a scene in it that happened to my own brother- severe school bullying and a guy that steps in to rescue the poor guy getting dealt too. In my brothers case- the guy that rescues him was my other brother- he was bigger and tougher, in the rugby team, yet younger. My older brother ended up with a PhD in Micro Biology but will never forget the head in the toilet at aged 14. So this stuff still happens and this book is about that kind of stupid mindless abuse teenagers give out and those that have the guts to stop it. 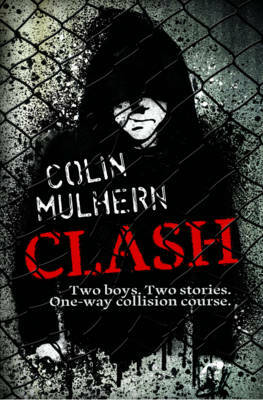 "Clash is like a hard punch in the guts- in a good way" Anthony McGowan.
" From multi-award-winning author Judith Clarke, this is a magnificent and deeply moving story about two girls, a life-long friendship, and the heart's search for the real true thing. When Ruth and Fee finish school, they each must make a choice. Ruth's grandmother wants her to go to university and to see every marvellous place in the world. Fee wants to stay and be a mother. 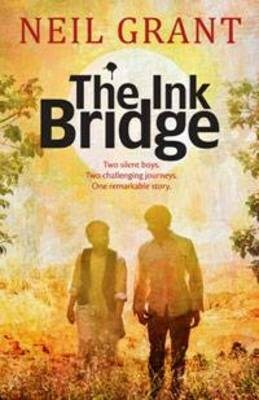 But for Ruth, leaving town means leaving Tam Finn, the elusive yet entrancing boy so unlike any other she has ever met. 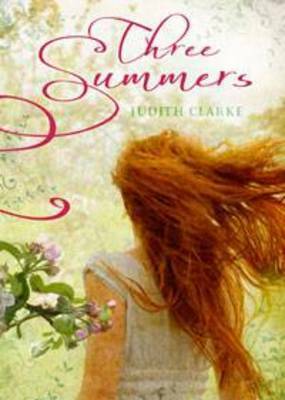 Judith Clarke's story of enduring friendship and the saving grace of love will leave you breathless." We have just got two of Bear Grylls survival books into the library, these are not his stories of his exploits they are rather his practical guides to survival in the outdoors. As Scout Chief in the UK and Man vs Wild TV programmes show, he has a lot to teach us, especially if you are doing the survival units in outdoor education in year 12 and 13 this year. These books will be gold for these studies. In case Bear Grylls is unknown to you- check out these YouTube clips. 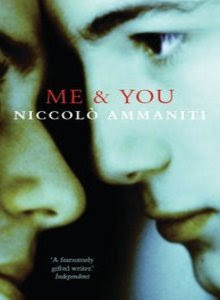 This book is going to be a gold mine for the seniors extending reading, written by "Italy's best writer" who the Independent calls " fearsomely gifted". People are reviewing this books with words like, "breathless, a tour de force, gripping, engrossing, subtle, chilling and intimate. Why- It is about two siblings hiding in the cellar of their apartment building, one who is avoiding his parents and his sister who has just appeared and is going through a heroin withdrawal. As they sit together, secrets are revealed and together they form an intense bond. This is a book that I will be reading over the weekend, unless one of you beats me to it! 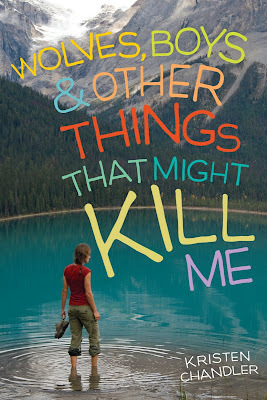 Wolves, boys and other things that might KILL me. She may be IN over her HEAD, but she's FINALLY following her heart! It's K.J. 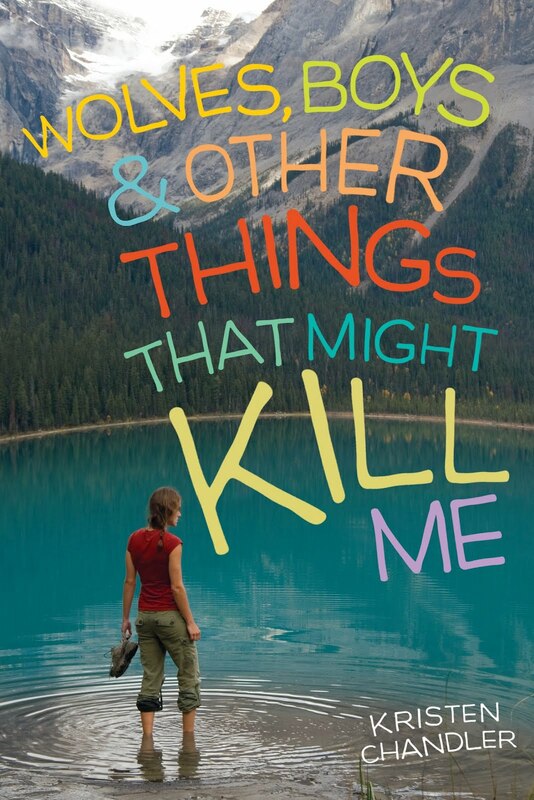 's junior year in the small town of West End, Montana, and whether she likes it or not, things are different this year. Over the summer, she turned from the blah daughter of a hunting and fishing guide into a noticeably cuter version of the outdoor loner. Normally, K.J. wouldn't care less, but then she meets Virgil, whose mum is studying the controversial wolf packs in nearby Yellowstone Park. From the moment Virgil casts a glance at her from under his shaggy blond hair, K.J. is uncharacteristically smitten. Soon, both K.J. and Virgil are spending a lot of their time watching the wolves (and each other), and K.J. begins to see herself and her town in a whole new light. This book comes with a of hype and good reviews, a story of love and loss, of hurting those we love the most. Moving, haunting and completely unforgettable. 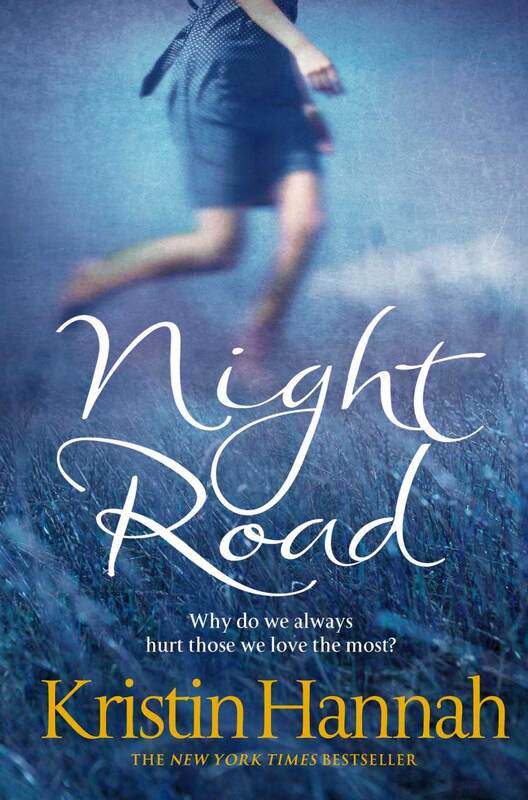 Night Road raises questions no mother, daughter or son would ever want to answer. It is on my hit list to read and I suspect it will be one of those books that will make me think and ponder long after I have closed the back cover. Pitticus Lore the author, set to become one of the hottest names on the planet. Go on watch the movie, but before you do, read the book. When I read this book at my desk- I cried. Why? Because my son was one of those rescuing at the CTV site within minutes of the earthquake- he was so close to it all. Like so many New Zealanders we are connected to this story. 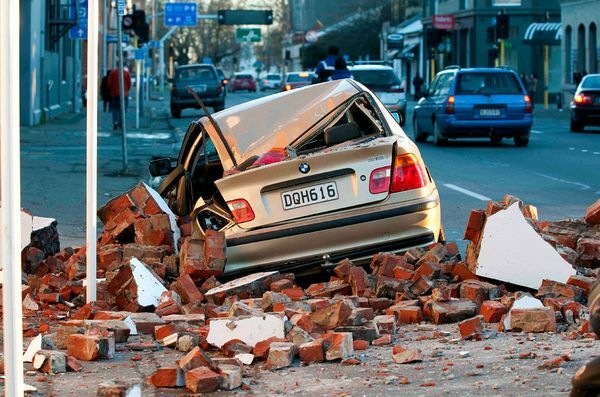 The story of my city, my cathedral, my family, all my three children who study in Christchurch. 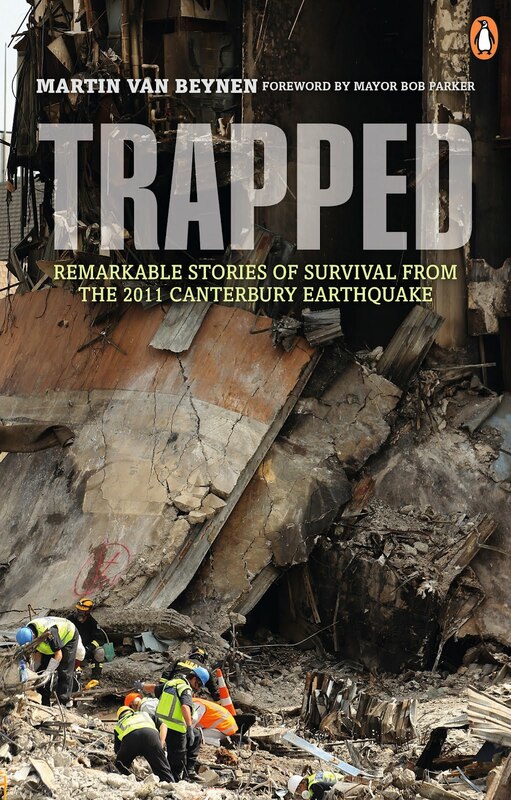 Tomorrow is one year on- this book tells the stories of the survivors, those people my son helped that day, for them one year on is a year they thought they may never have. Radical animal-rights activists have teamed up with the biggest terrorist organisation in the world to create Deathwing- a project that takes Improvised Explosive Devices to a whole new kill-level. Felix- boy soldier and bomb disposal expert is going undercover to learn Deathwings secrets- and defuse the threat before millions die. 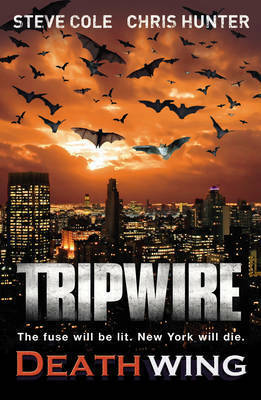 What I want to know- is why are there bats on the cover? Cool cover, made me want to purchase this book straight up, but then I read the blurb. This book has a whole lot more depth in it than it looks. Ted is spotted by a model agency, she is stunning, tall and beautiful- she has The Look. But at the same time her sister falls seriously ill. Fame or family? Can she be a supermodel and a super sister? All in five-inch heels? 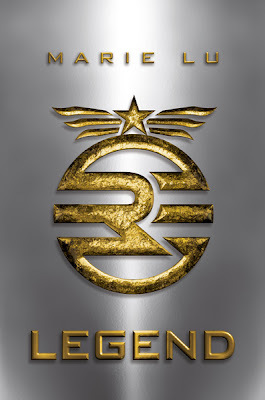 This is going to be hot- better the Hunger Games so go the rumours- and we have the book Matched and its sequel- Crossed in our library for you. Check this out.. 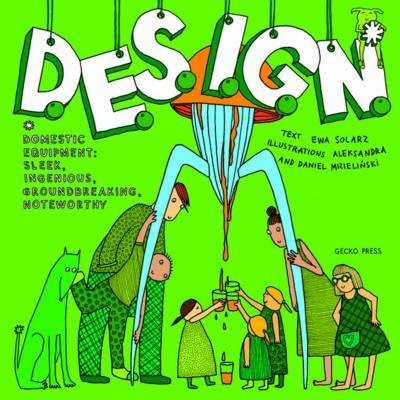 The coolest book bought out by my favourite NZ publishers- Gecko- about all sorts of cool things that people have designed around the world. A great book to skim and enjoy. I will let Carrie Jones who wrote Need and Captivate share her review..
" Jeena Blacks bewitching journey into the land of Avalon blends mysterious guys, good friends, mortal danger and confusing relatives into a magical book that doesn't let you close it until you are done. be prepared to stay up late finishing this one. 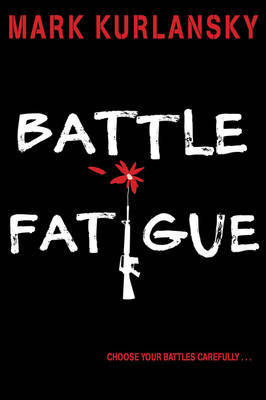 Its that good"
Pacifism - why should you go to war, simply because you turn 18. Especially if it is the Vietnam War and you don't believe in it. But what if your family does? Joel Bloom is in this predicament- his only out is to cross the border to Canada and become a "draft dodger". But can he turn his back on everything his was bought up to believe, does he have the guts to be his own man. CHECK THIS OUT- Snow white and the huntsman movie. This looks like Lord of the Rings, but it is Snow White, the movie that made me cry when i took two young boys I was babysitting to watch, over 30 years ago. This version though is not cartoon- oh no- it is LOTR cross Red Ridinghood and it looks amazing. Will I cry- I think not, but I might get a tad scared!! Today is Friday and I have now found my weekend read!!!! Steel Magnolias meets The Help in this Southern debut novel sparkling with humour, heart and feminine wisdom. 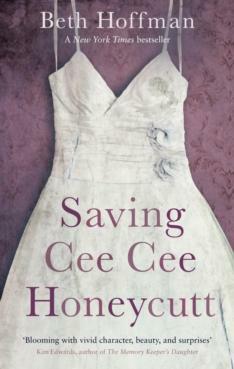 A book reviewer "Vivienne Serendipity" from Amazon says this about Saving CeeCee Honeycutt. The book tells the story of CeeCee, a sweet young girl living with a psycotic mother. Her father left home, leaving CeeCee to cope with her mother. Life was really tough for CeeCee, yet she coped; until her mother was killed by an icecream truck. CeeCee is distraught,especially when she is shipped off to live a great aunt that she has never heard of. Can life get any worse? When CeeCee moves in with Aunt Tootie and her feisty maid Oleta, life changes for the better. Aunt Tootie surrounds CeeCee with a wonderful world filled with good old Southern hospitality. CeeCee falls in love with all the eccentric people that make her welcome in Savannah. Her world becomes full of strong, wilful, independent women who nurture CeeCee back to happiness. This book is full of a series of episodic events which highlight CeeCee's spiritual growth over her first summer in Savannah. You sit on the sidelines as you watch CeeCee meet the most amazing women who quickly pull CeeCee into their world.
' Life is full of change, honey. That's how we learn and grow. When we're born, the Good Lord gives each of us a Life Book. Chapter by chapter, we live and learn'. 'But, Mrs Odell, I've never heard of a Life Book'. 'It's not a book you can see or touch. It's a book that's held deep within your heart. It's guarded by your spirit'. Normally I avoid the zombie world, leave that for my sons to talk about with their complicated "zombie plans"- but this novel just seemed a bit more catchy, maybe it is the " Darcy" like guy on the cover, gives a nod to a bit of Austen. Anyway I would love one of you to read it and tell me it is good!! 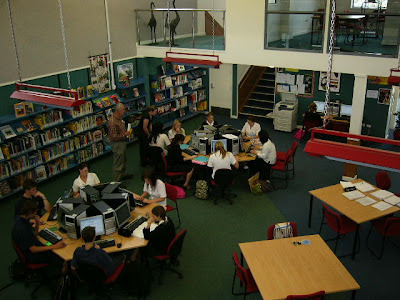 Welcome back to the library for 2012. It is our hope that this year you all come and enjoy this wonderful place that belongs to all of us. If we can help you in any way please just come into our office and ask, we love to help you. keep an eye out on this blog, as we hope in 2012 to make it more interactive, this means youtube clips, movie and book trailers and opportunity for you to participate in our polls. If you want a book and we don't have it , come and ask us, you are the best advice givers we have!! Mrs Kirkbride and I look forward to serving you in anyway we can, whether it be helping you to locate books, good web sites, research needs for your learning, or even a happy chat in our office. All you need to do is ASK!!! REAL LIFE ON BOARD WITH THE HIDDEN HEROES OF THE ROYAL NAVY'S SILENT SERVICE.